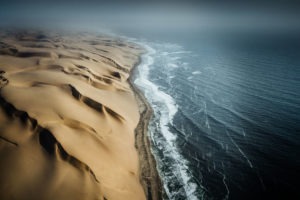 "Fly in, fly out, fly anywhere..."
The vastness and remoteness of places such as the Namib Desert and the Skeleton Coast in Namibia, and the extent and lushness of the Okavango Delta in Botswana, can only truly be grasped from the air and by private charter. So too the rugged beauty of the mountains and ancient river beds further north In Namibia, an absolutely incredible experience! 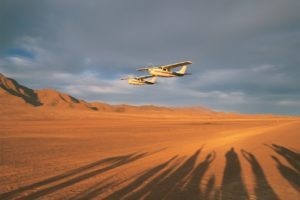 Flying safaris also allow for covering large distances between locations, making it easier to experience more in less time.